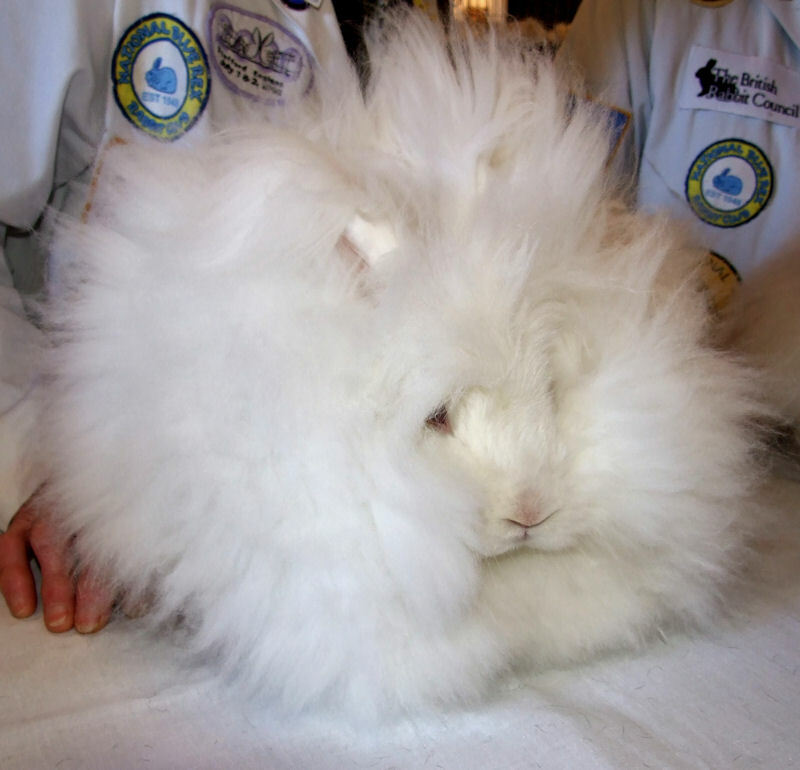 Angora rabbits can live up to 10 years, although 5-8 years is more common. A wool rabbit will need grooming 1-3 times weekly and clipping 3 monthly in addition to the feeding, cleaning, exercising, vaccination and occasional vet’s attention that all rabbits require. It is a long term commitment! Posted 14/09/2017 by LH & filed under Angora Welfare.